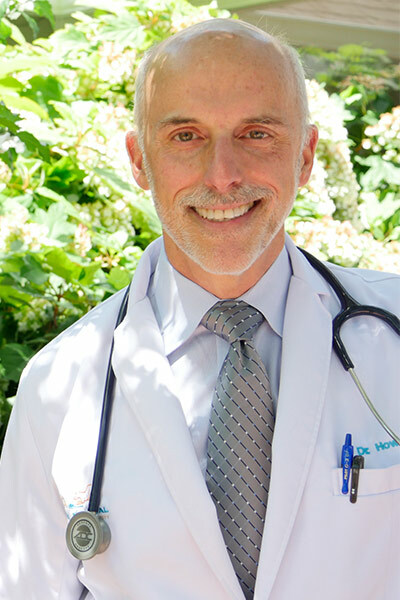 Animal Medical of New City has a special interest in keeping your pet’s mouth pain-free and healthy and wants to provide you with options for achieving this goal. 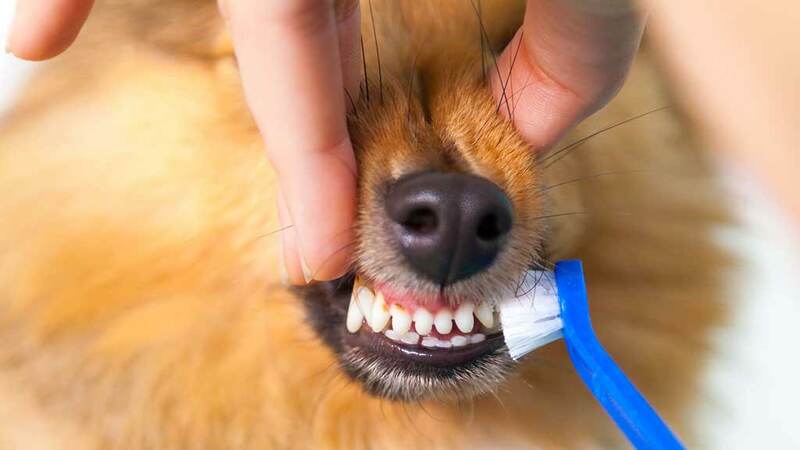 A great smile starts with early oral hygiene and wellness care for your dog, cat or small mammal. Until recently, dental cleaning was done on only the most advanced cases, shown as stage 4 in the diagram below. Veterinarians and clients now realize that this was a mistake. Allowing dental disease to advance caused undo pain, created secondary health issues, and decreased the life span of the pet. 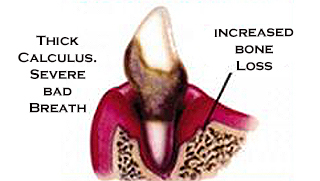 The part of the gum that touches the tooth is inflamed, swollen, and red. There will be some degree of plague covering the tooth. Cleaning can reverse this condition. Most pets are have Stage 1 dental disease by age 3. Entire attached gum is swollen and red. Mouth is painful and odor begins to be noticeable. Professional cleaning and at-home brushing can prevent this from becoming irreversible. Gums are cherry red and bleeding. The attached gum is being actively destroyed by infection. The build up of calculus is pushing the gums further from the surface of the tooth and allowing for more infection below the gum line. 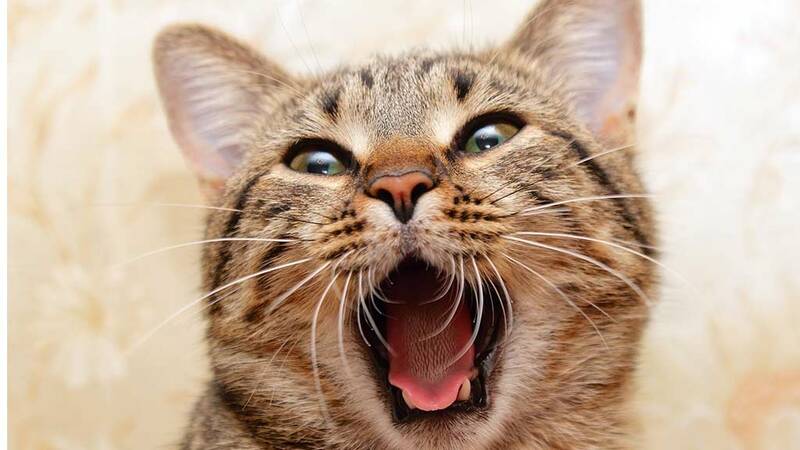 The pain in the pet’s mouth may start to affect eating habits and behavior. 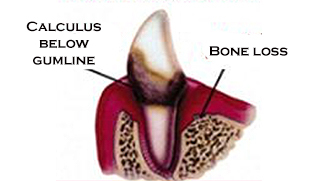 Rate of bone loss increases, some of which is irreversible. 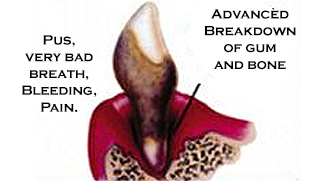 Chronic infection continues to destroy the gum, tooth, and bone. Bacteria may be spreading throughout the entire body where it can infect the liver and kidneys. 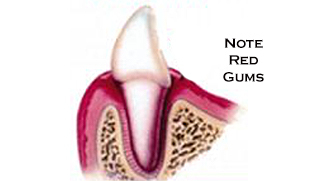 Gums are cherry red, bleeding and sometimes have pus. Teeth may be loose. 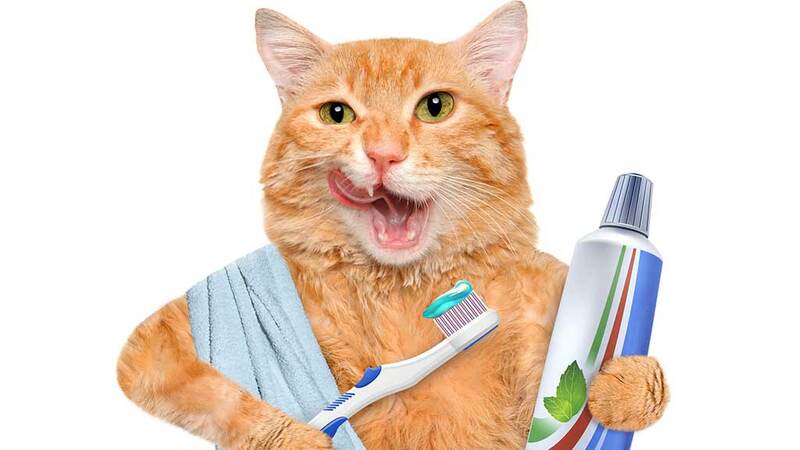 Affordable pricing, TRIPLE REWARD POINTS and delayed billing make pet dental care accessible year-round. 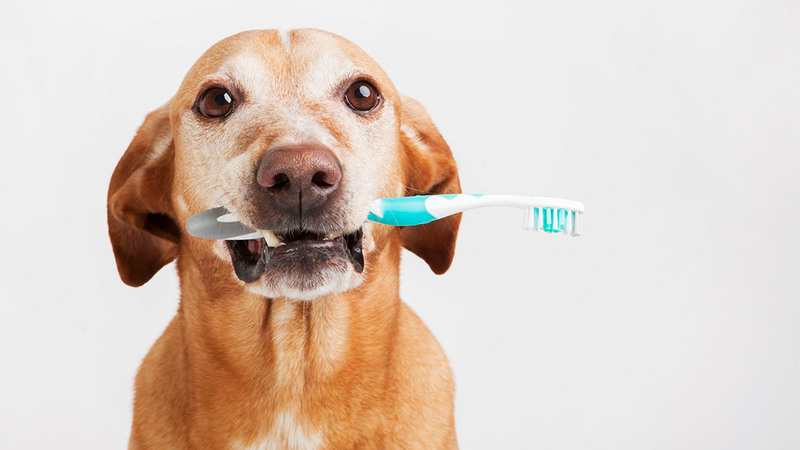 Existing clients: schedule a FREE oral health assessment for your pet. 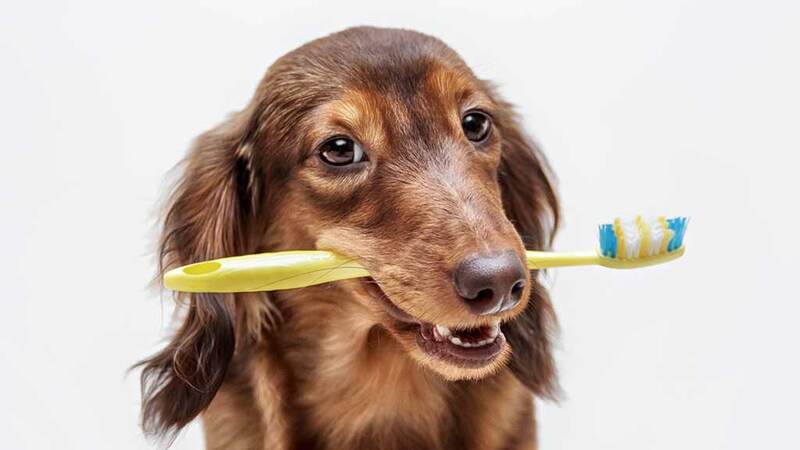 You’ll receive a free take-home toothbrush for your pet, a lesson in preventative oral health care and an estimate for a preventative cleaning. New Clients, we’ll be able to provide you the same help we provide all of our existing clients, but we’ll need to do a full physical exam (not included in the promotion) on your pet before we complete the preventative dental procedure. Next! Meet with one of our team members and discuss our Healthy Mouth Initiative. Once approved you are only required to put down 20% of the cost of the procedure and can space out INTEREST FREE payments on the remaining balance for as much as three months time! 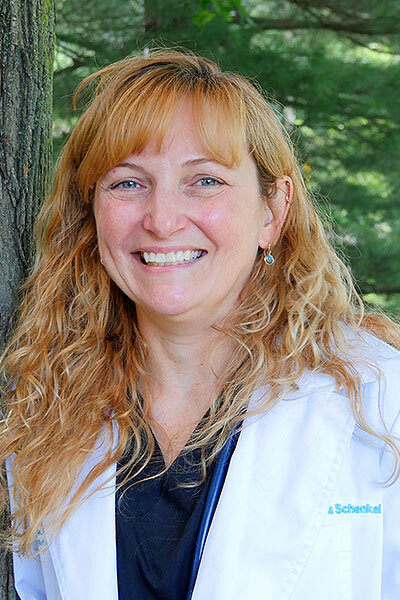 If your pet has been examined within the past month and you’ve spoken to one of our team members about a dentistry, phone (845-638-3600) or fill out our Contact Form. In the ‘question’ section, let us know you would like to schedule a dentistry. Haven’t had a check up in the past month? Jump to our Free Dental Assessment Form to book an assessment for your pet. 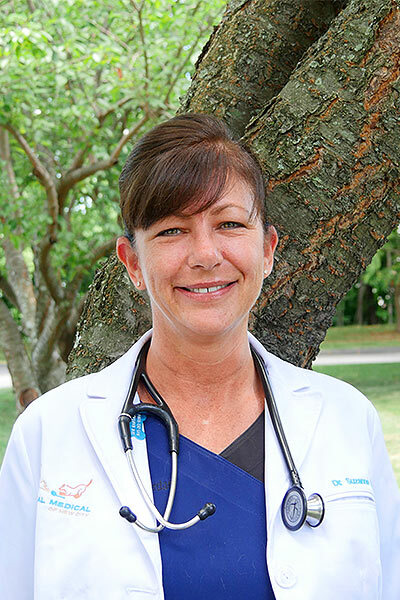 Your pet will still require an examination by one of our veterinarians prior to anesthesia, but this meeting with our technician will assess your pet’s oral health. Why Get My Dog or Cat’s Teeth Cleaned? 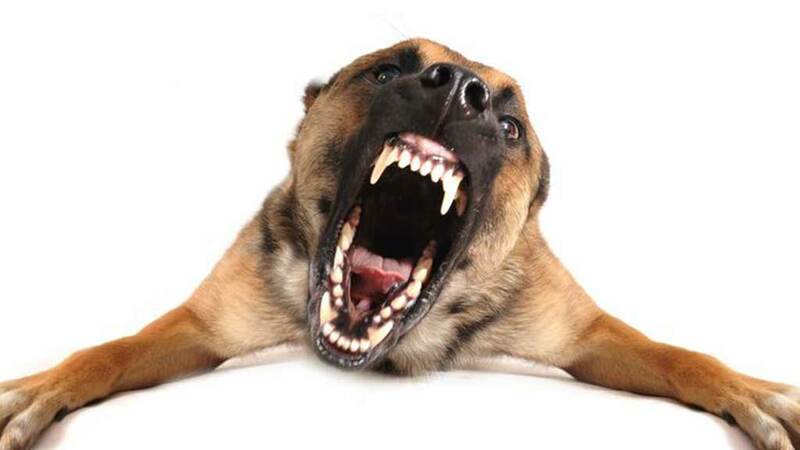 Preventative dentistry is a PROVEN way to increase your pet’s vigor and health. Mouth odors will be completely eliminated. 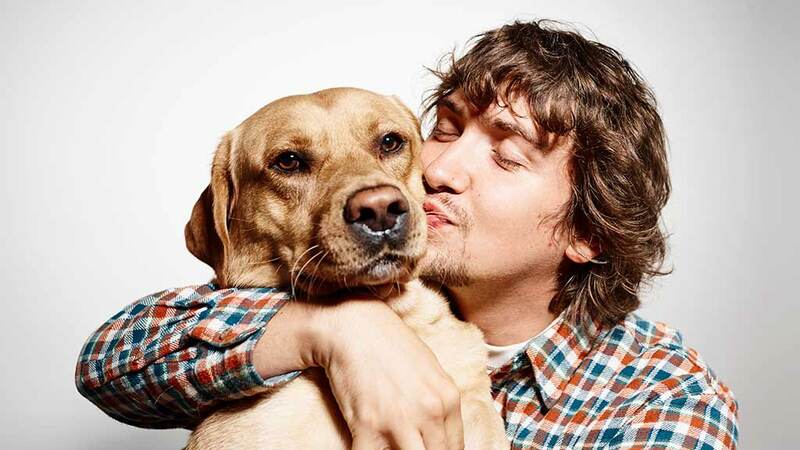 You’ll be able to snuggle close to your pets face again and not have to hold your breath. Any oral pain that your pet is experiencing will be gone! So will red gums and other oral infections. You’ll see that your pet is more active and eats better once we are through. Preventative dentistry at our practice is as safe and as stress free as it possibly can be. Our team members are rigorously trained in patient monitoring and recovery. We pride ourselves in our excellent attention to detail and dental health expertise. 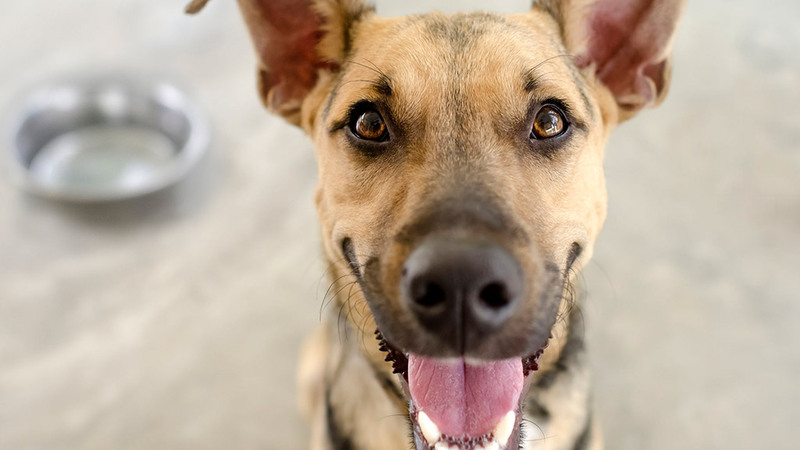 Every member of our practice feels wholly confident bringing their pet to our practice for a preventative dentistry because they are intimately familiar with our high standards of patient care. And The Dental Technician Team! My Pet Has a Broken Tooth What Should I Do?